Fiber is a commonly misunderstood, vey necessary supplement that everyone needs more of. People often think of Grandma’s fiber, but it’s so much more than that. 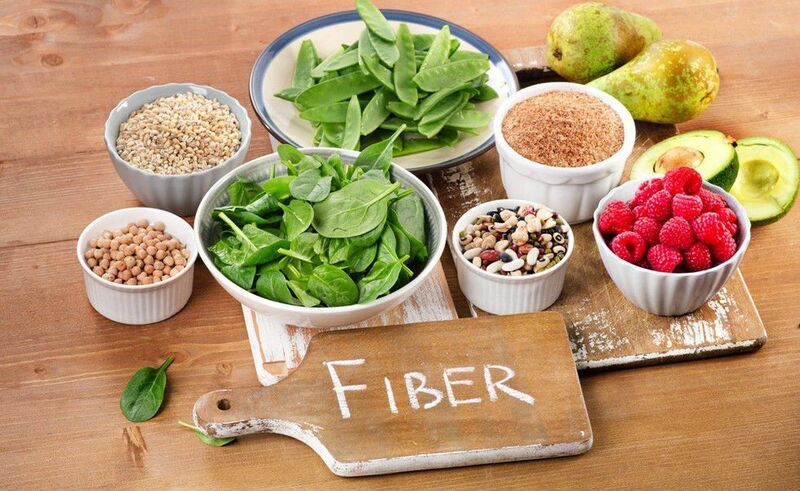 Let’s explore the health benefits of adding Fiber to your diet. 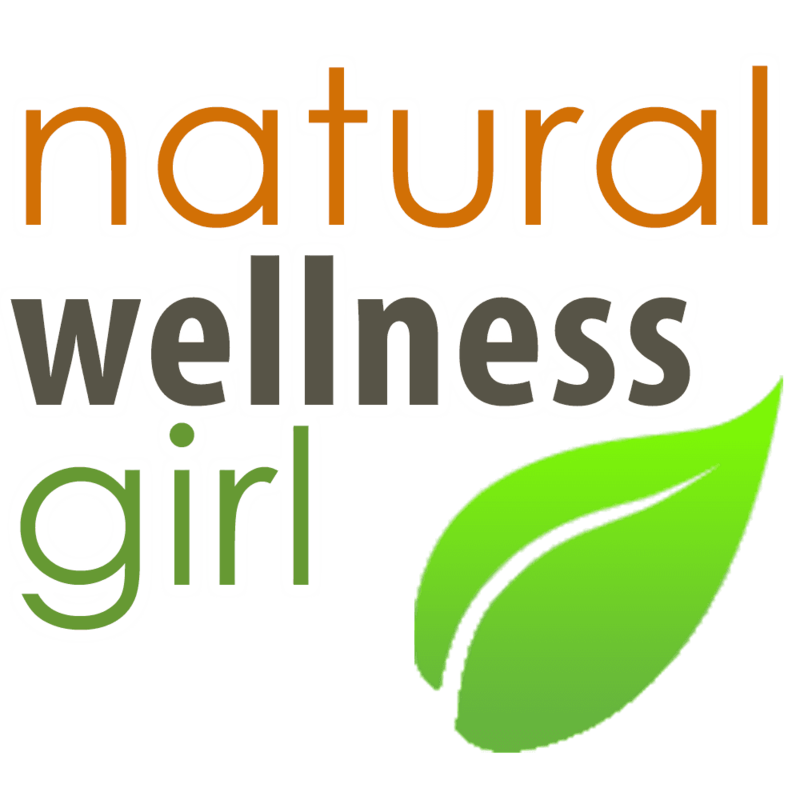 It’s widely known that most individuals get 8-12 grams daily through food. In truth, we need upwards up 35grams. It’s really hard to do from food alone. 2.) Sweeps Away Toxins and Waste - Fiber helps to keep toxins from recirculating and speeds the passage of waste from the body. 3.) Promotes Healthy Weight Loss - If you take fiber before your largest meal of the day, studies show that you will feel full longer, slowing your eating and caloric intake down, which will help shed excess weight. 4.) Supports Immunity - Fiber provides food for healthy bacteria in your large intestine to fight bad bacteria - this contributes to better immune support throughout your body. 5.) Reduces Risk of Heart Disease- Soluble Fiber is helpful in lowering total cholesterol and LDL which will help in lowering risk of heart disease.